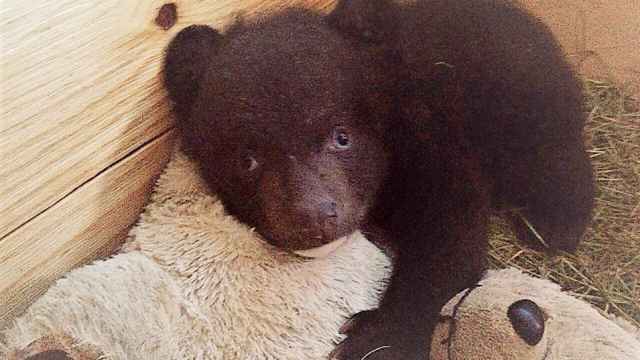 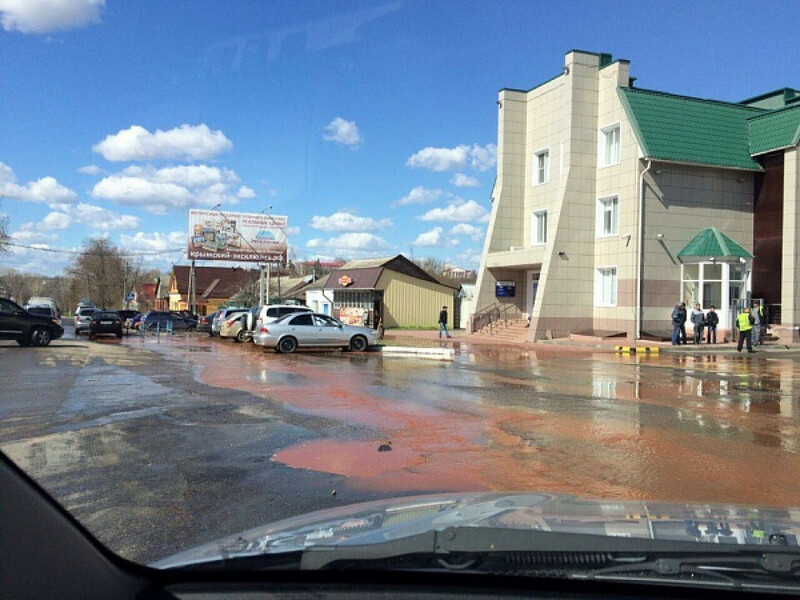 A small Russian town has been flooded with fruit juice following the collapse of a warehouse in the Lipetsk region. 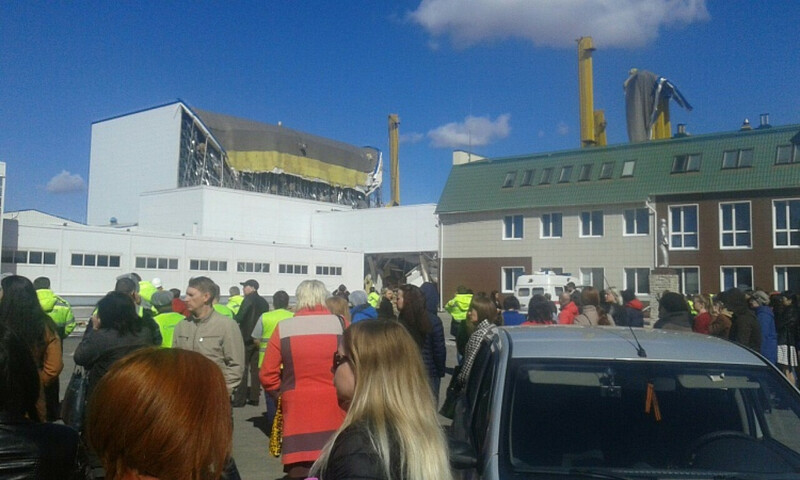 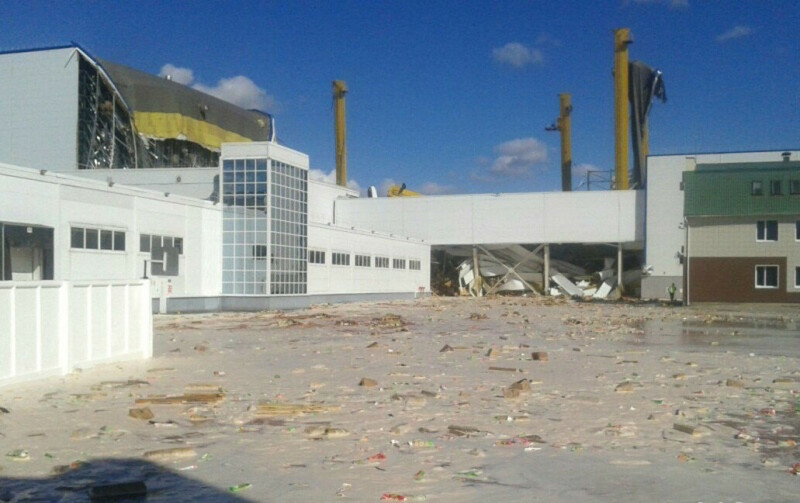 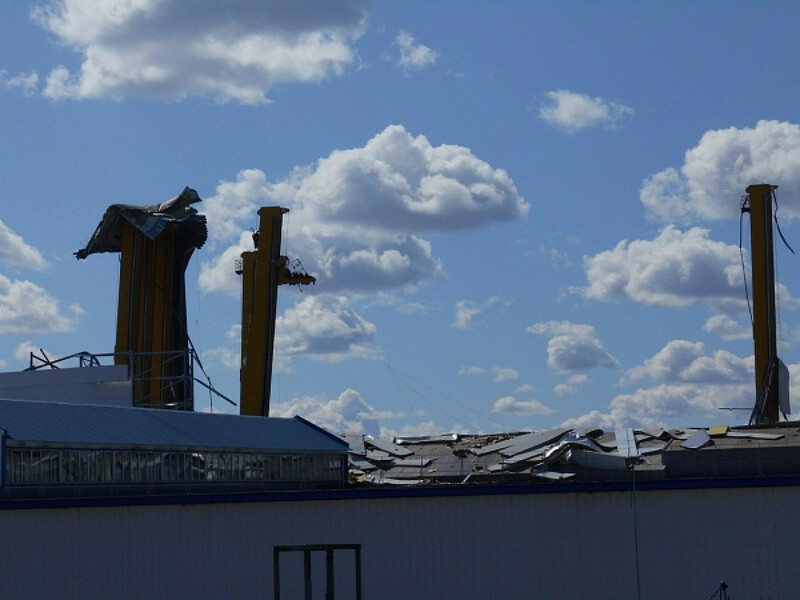 Two people were injured when part of a storage center owned by global food and drink giant Pepsico collapsed in the town of Lebedyan, the Gorod48.ru news site reported Tuesday. 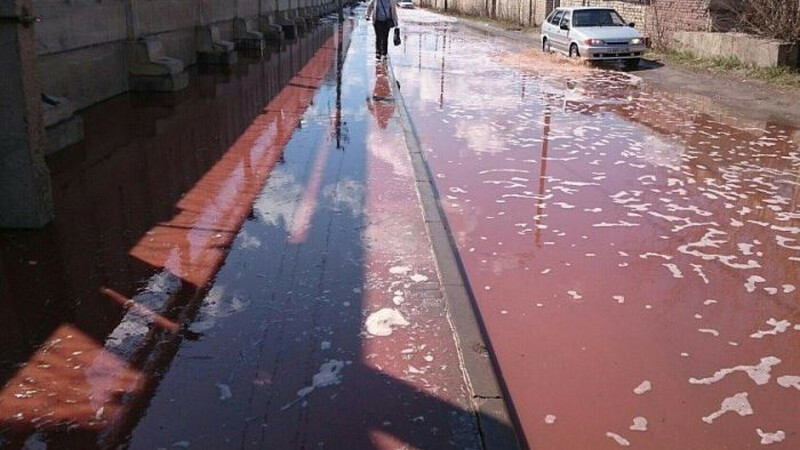 Several tons of juice flooded the streets close to the warehouse, leaving locals and rescue workers wading home in sticky puddles which covered the pavements and the roads. 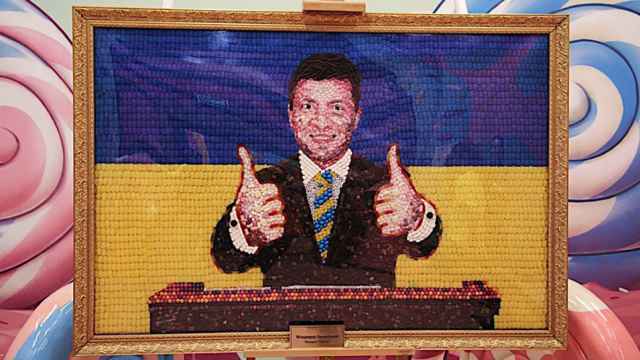 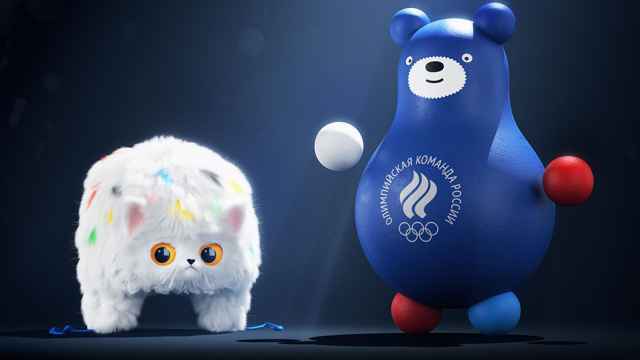 Pepsico owns a number of Russian brands, including popular fruit juices such as Fruktovy Sad, Ya, and Lyubimy.